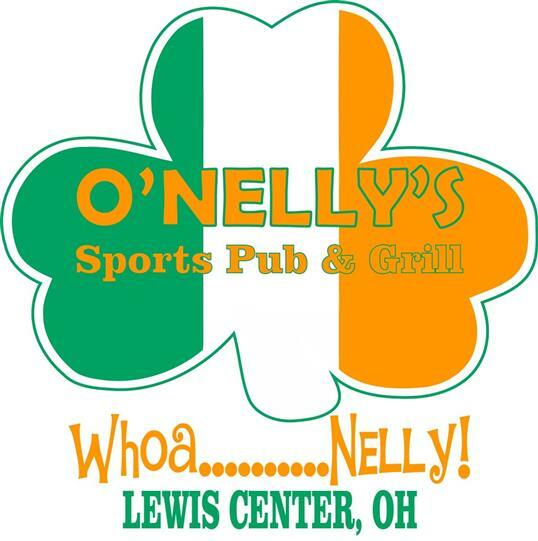 O'Nelly's Sports Pub & Grill, located in Lewis Center, Ohio has quickly become one of The Polaris Area's foremost destination spots. 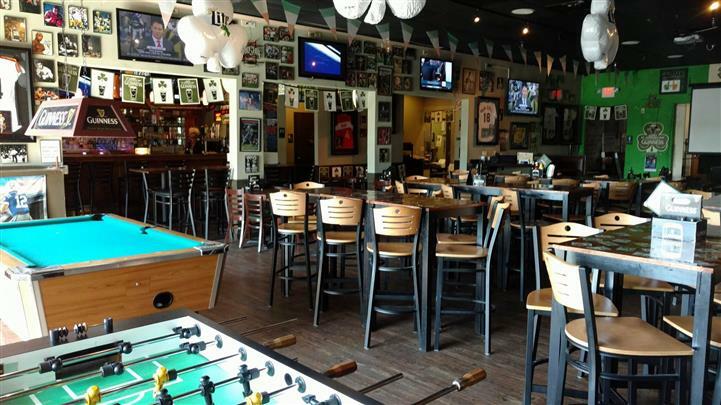 Locally owned & operated, family friendly, and a down home feel, We take pride in being THE Neighborhood Pub and Gathering Place. 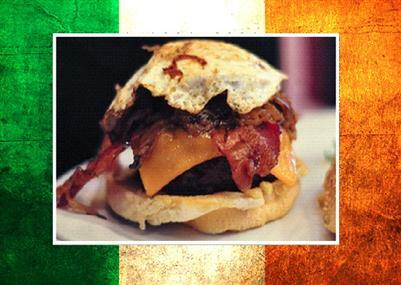 Whether it's the deliciously fresh, mouth-watering food, or the refreshing drinks, you can always sit back and enjoy the big game on one of our over twenty huge HD TV's, or listen to one the area's premier live music acts on our 16ft Guiness Irish Stage. As always, NEVER A COVER CHARGE. 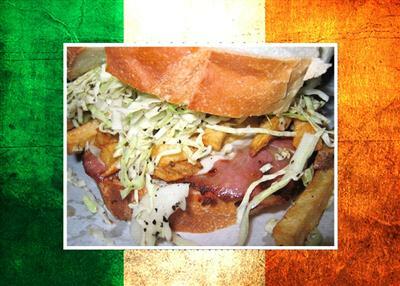 We look foward to seeing you at the "Nelly" and welcoming you to the O'Nelly Family!